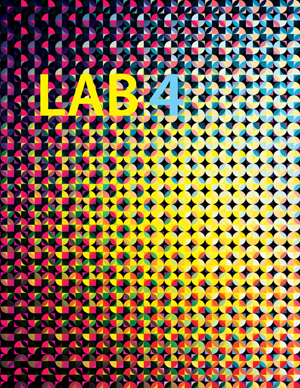 After a long hiatus, Joseph Robertson’s excellent LAB magazine is back, and it features an interesting three-way interview he conducted with me and graphic designer Ian Lynam (author/editor of Parallel Strokes) over five years ago. It’s a fun meander through many of my favorite alphabet-related topics. The rest of the magazine is gorgeous and stimulating, as always. You can download the whole thing as a PDF for free, or buy a hard copy via print-on-demand. (I already have two earlier issues, and they’re handsomely bound and printed, well worth the cover price.) Or, just go straight to our interview. Enjoy!